In our efforts to continually improve our services to our clients we pride ourselves in taking the necessary steps to ensure we provide a quality service with the backup of a company committed to quality and continual improvement. 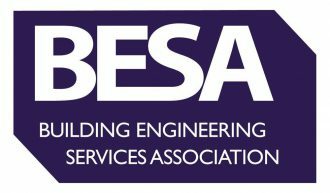 Part of the requirement for membership of the BESA is for members to be assessed against the quality standards of technical competence and commercial capability. This is carried out by a third party inspectorate and is repeated at regular intervals. 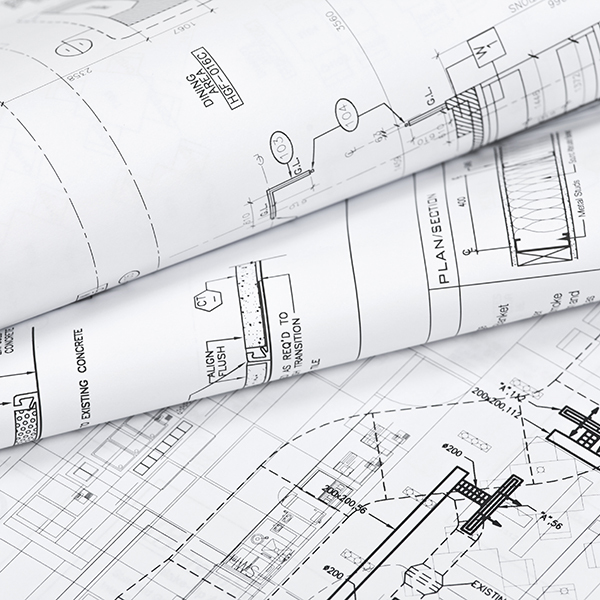 End Systems are proud to have passed the inspection and assessment at each time of asking. Since 1998 End Systems have been working within the Investor in People framework. We have been recognised as an Investor in People since 1999 and continue to use the framework for continual improvement. End Systems operate a recognised BS EN ISO 9001:2008 Quality Assurance System which is externally audited on an annual basis. Training is vital to the success of our organisation and we pride ourselves in the training provision that is offered throughout the company. From ONC/HNC in Building Services Engineering through to our own in-house training in Microsoft Office products, we ensure that everyone has the requisite skills to carry out their role. We continue to maintain a highly successful youth training programme incorporating a solid integration with Trafford College who deliver our National Certificate and Higher National Certificate programmes. End Systems Limited boast an experienced staff base with various accreditations across the Commissioning Specialist Association (CSA) grading structure, whilst also continually being recognised as national award winners with both the CSA and BESA. We have in place a continuous robust rolling programme of access equipment training including IPAF and PASMA and strive to have every engineer qualified to operate all such equipment. We also carry over 20 registered holders of the Emergency First Aid at work qualification covering both on site employees and head office staff. 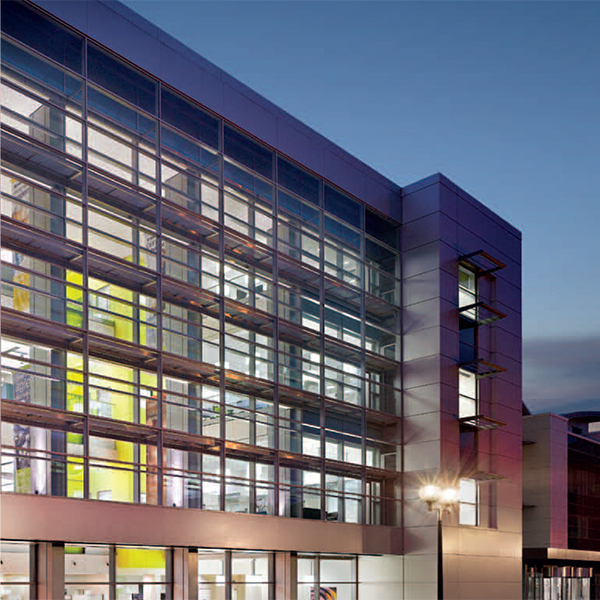 We regularly provide opportunities for employees to participate in NVQ‘s covering topics from Commissioning & Testing and Business Administration to Building Services Engineering. Health & Safety is a key business driver at the Company with CSCS, SMSTS, SSSTS and IOSH just a few of the training courses we provide for our employees. All the aforementioned along with many other specialist industry related training courses help to ensure that End Systems are providing our clients with a competent workforce capable of ensuring projects are completed safely and to recognised standards. At End Systems Limited, we believe there is no conflict between our requirements to keep our workforce safe. Nothing in what we do is so important that it cannot be done safely. With this in mind we employ a full time Health & Safety Officer to ensure standards of Health & Safety are meet by all working for us. We pride ourselves on giving high standards of Safety training and hold a 100% compliance for all site based staff to hold a CSCS Skill Card, IPAF certification and PASMA certification. We also have many staff members who have achieved the IOSH Working Safely scheme along with achieving the SSSTS and SMSTS safety course, this is a long term goal for End Systems for Site based staff to achieve these standards going forward. We have adapted an internal Safety initiative called EDUCATION SAVES LIVES whereby wegive all our staff the education and training to adopt a safe culture within our organisation – and we will only work with supply chain partners who are committed to high levels of safety. We believe at End Systems together we can take steps to continually improve our safety culture. As active members of BESA we are externally assessed and audited to their high standardsat regular intervals, in achieving thisstandard we are recognised as full BESA members and have a direct link into the SSIPscheme. We identified the need to become members of Construction Line, we recently passed their assessment and are now full members. Effective engagement through Education Saves Lives gives us an opportunity to encouragesafe and best practice in what we do. As an employer we wish that all staff arrive to work in a safe manner and return home theirfriends and family in a safe manner each and every day. As End Systems Limited believes that good Health & Safety is a critical part of our business we have launched our own internal safety campaign called Education Saves Lives. This focuses on a selected topic each month giving best practice, tool box talks and dedicated training on the chosen topics, such as Working at height and Asbestos Awareness. At End Systems Limited we want Education Saves Lives to become embedded in the way we think and adapt our work, we aim for a Zero accident/incident culture across the whole Company. In line with our campaign members of staff will be enrolled on external training to achieve the IOSH working safely standards along with the SSSTS or SMSTS courses. The Directors and Management at End Systems believe in an open door policy where any member of staff can raise any concern with regards to Health & Safety regardless of how minor or major the issue is, as we operate a no blame culture to encourage active participation by all.